Of the two Navajo sacred mountains in Colorado, one is in the La Platas and one is in the Sangre de Cristos in the San Luis Valley. 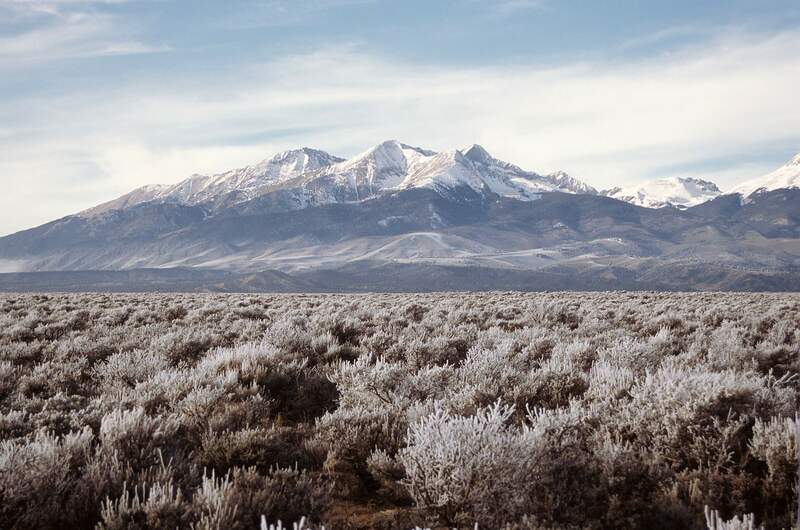 Blanca Peak or Sisnaajini is known as Black-Belted Mountain, and recently the Navajo Nation acquired 30,000 acres below the peak’s east side in the Wet Mountain Valley. Part of the importance of the four sacred peaks to Navajos is that their medicine men or hatali travel to the peaks to acquire rare plants and minerals for their jiish or medicine bags. This photograph of Nesjaja, a Navajo medicine man, was taken by photographer Edward Sheriff Curtis in 1904. The original Curtis photogravure print was donated to the Center of Southwest Studies at Fort Lewis College by the Gulliford family in 2004. The most prominent peak in the La Plata Mountains seen from the west side is Hesperus Peak, which is one of the four sacred mountains for the Navajo. This view is from the north side of Hesperus on the U.S. Forest Service trail to Sharkstooth Pass. 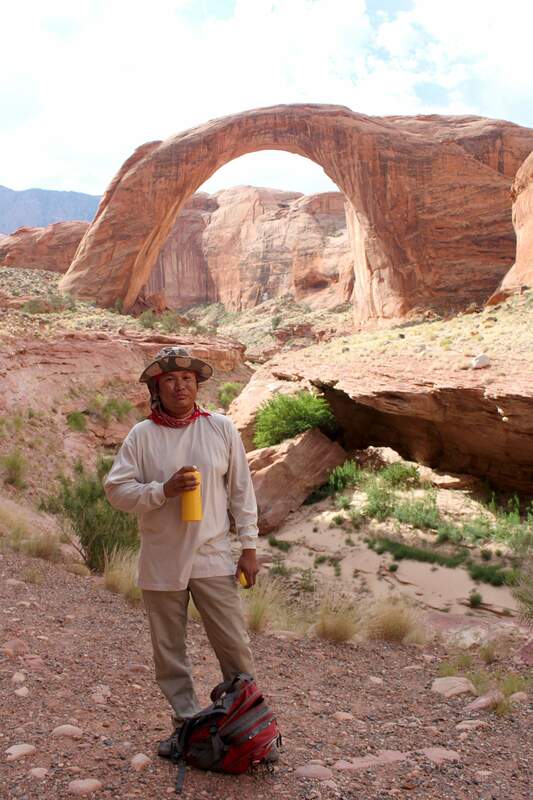 Fort Lewis College alumni Brian Francis of the Black Mesa area stands in front of Rainbow Bridge, a prominent sacred site revered by the Navajo. The tribe sued in federal court to prevent waters from Lake Powell from backing up into Bridge Canyon. This was a test case for the 1978 American Indian Religious Freedom Act, but the tribe lost. 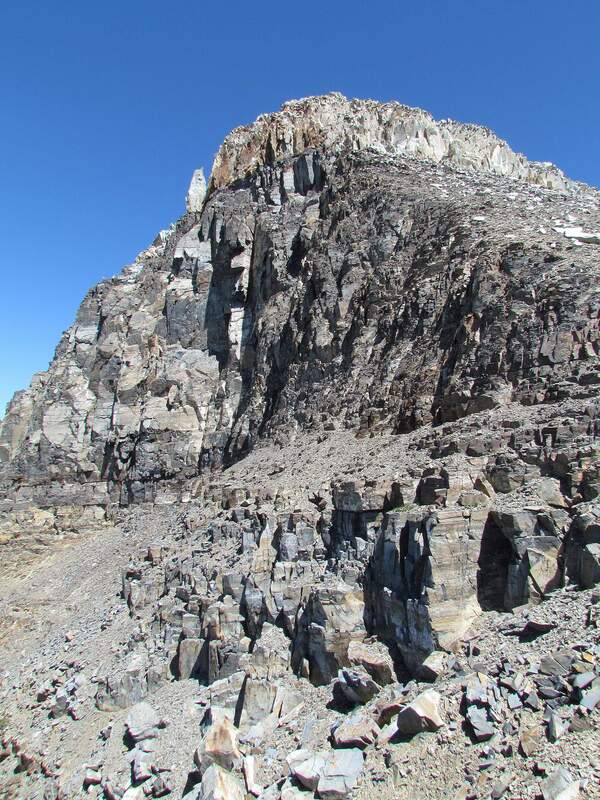 Though there are several routes to climb Hesperus, the most direct is to walk the steep scree slope on the southwestern flank. This is the view of the 13,232 foot summit from that ridge line. 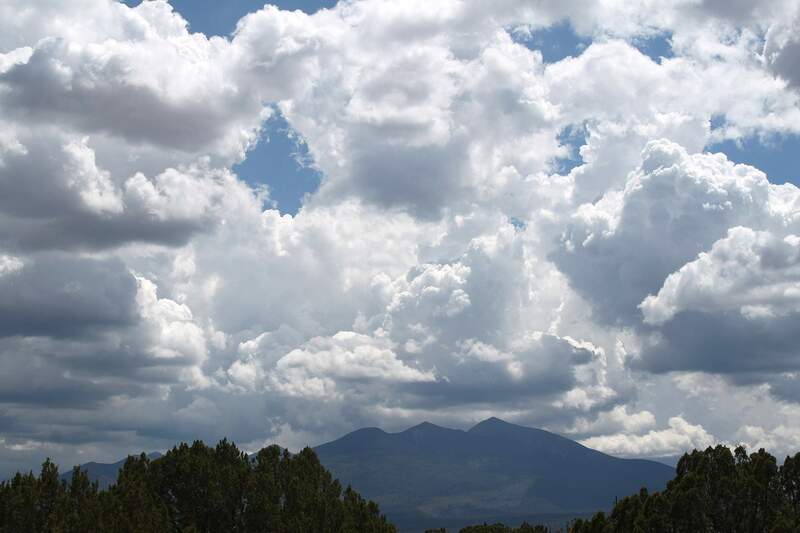 One of the four sacred Navajo mountains, the San Francisco Peaks near Flagstaff, Arizona, are also sacred to other tribes, especially the Hopis. Several tribes including Navajos sued in federal court when the Flagstaff ski area received a permit to use recycled waste water to make snow for ski runs. The tribes thought that practice was a desecration of their sacred site, but they lost in court. 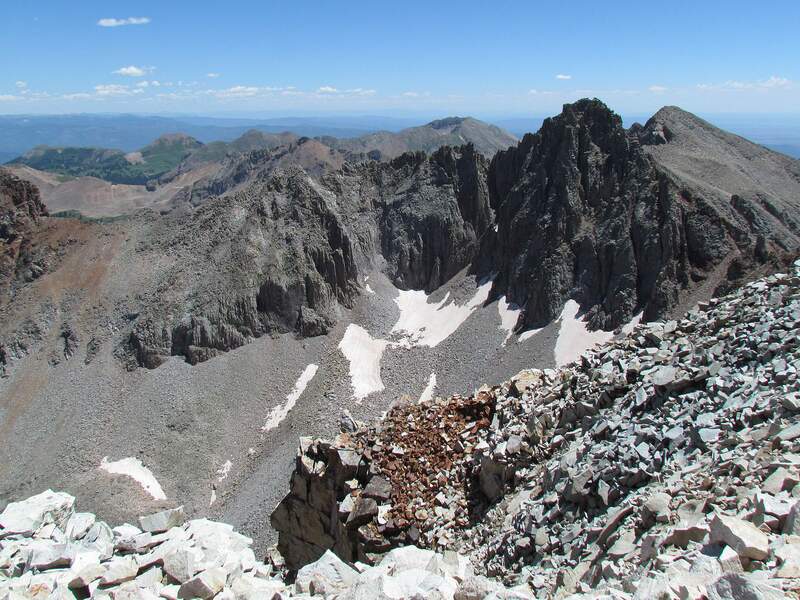 The view east from the summit of Hesperus Peak takes in most of the La Plata Mountains with a panorama from north to south. An historic ranch in the Wet Mountain Valley on the east side of the Sangre de Cristo Mountains represents over a century of rural agricultural land use. Recently, the Navajo Nation acquired 30,000 acres on the east side of Mount Blanca, one of its four sacred mountains. Blanca is part of the Sangre de Cristo range. The name of the mountain chain translates from Spanish as the blood of Christ. For decades, Navajos have sought protection for their sacred places, and now the Navajo Nation has bought Colorado ranch land at the base of one of their sacred peaks. With a recent $8 million purchase, the Navajo Nation owns almost 29,000 acres in two Colorado counties. Native Americans revere their sacred places, whose names have come down to them in ancient stories. But after being pushed westward in the 19th century and shunted away from wagon road and railroad corridors, many tribes lost access to their sacred sites. Navajo sacred landscapes stretch across the Southwest and the sprawling 17 million-acre reservation. At the heart of Navajo cosmology are four sacred mountains, two of which are in Colorado. 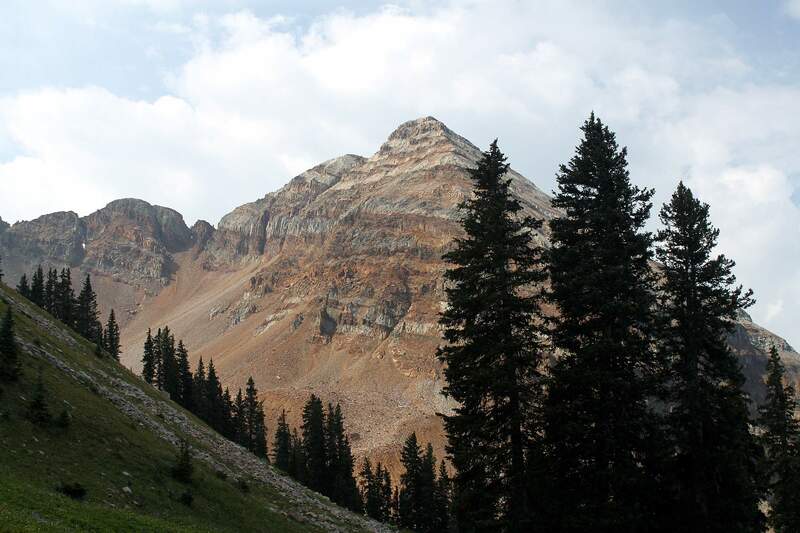 HHHWe climbed 13,232-foot Hesperus Peak one August. From the top of the La Platas, we saw the rest of the world, including the sandstone spires of Monument Valley far to the west. Known in Navajo as Dibe-Ntsaa, Hesperus is the northernmost of the four sacred Navajo mountains, the male mountain of black jet. We climbed with respect, and at the top found a feather offering in a small stone enclosure. We thought we saw the curve of the Earth. From almost anywhere across the traditional Navajo homeland, or Dineh Bikeyah, at least one of the sacred mountains is visible. Medicine men, or hatali, journey to the four mountains to gain minerals and plants for their jiish, or medicine bundles, so they can perform ceremonies to keep the People healthy or to restore them to health. These are ancient traditions, and just as four sacred mountains hold up the roof of the world, four main upright logs hold up the roof beams of east-facing Navajo hogans. The Navajos sued. They lost at the Supreme Court, a setback for the American Indian Religious Freedom Act. Today, visitors flock to Rainbow Bridge via scenic tour boats, but signs and National Park Service policy discourage anyone from walking under the stone arch. The Colorado State Historic Preservation Office has asked the military not to practice overflights above the two Navajo sacred mountains in Colorado – Hesperus and Mount Blanca – and the U.S. Air Force has complied. The mountains are considered Traditional Cultural Properties where ageless ceremonial practices are continued. The two southern sacred mountains in Navajo cosmology are Mount Taylor in New Mexico and the San Francisco Peaks in Arizona. 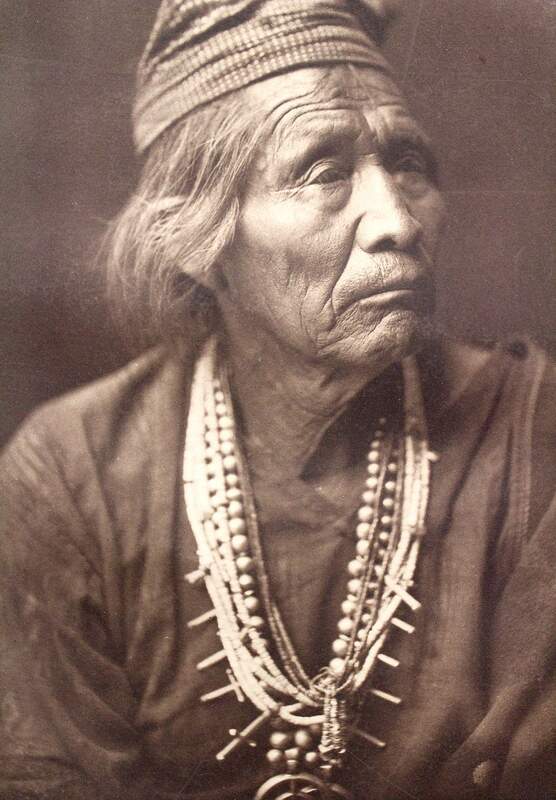 In 1864, the Navajos were forcibly rounded up by Kit Carson’s blue-coated soldiers during the Long Walk to Bosque Redondo in southeastern New Mexico. After the Treaty of 1868, Navajo clans could finally return to their canyons and mesas; they wept when they topped a rise and saw Mount Taylor. In rags and on foot, they rejoiced for being almost home. The sacred peaks, as natural boundaries of their world, have deep meaning for the Dine, or the People. A decade ago, the U.S. Forest Service permitted a ski resort at the base of the San Francisco Peaks to use reclaimed sewer water to make snow. The Navajos joined other tribes in a lawsuit over what they perceived to be desecration of a sacred site. They lost in federal court. But their beliefs and their lawyers persevere. 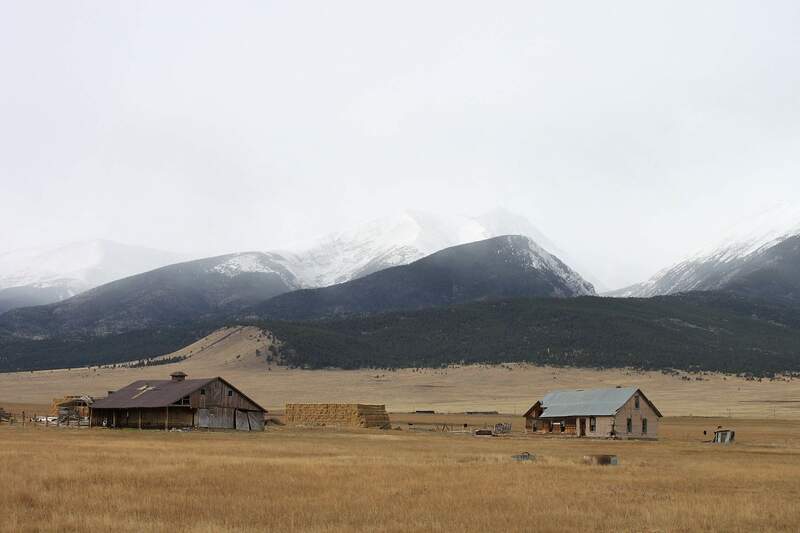 HHHSo purchasing private ranch land in January at the base of a sacred mountain such as Mount Blanca, Sisnaajini or Black-Belted Mountain, is another way to protect tribal traditions. On the east side of the Sangre de Christos, in the Wet Mountain Valley, the Navajo Nation bought the 12,500-acre Boyer Ranch adjoining an earlier 16,000-acre purchase near Wolf Springs. They now own land in both Huerfano and Custer counties. With the two ranch purchases, Navajos have 400 cattle, 900 head of bison and the potential for a high altitude fitness center. “We have some remarkable athletes on the Navajo Nation and this would be a great opportunity to train our youth and celebrate health and wellness. The land there is beautiful, and it is not just for us but also for future generations,” said Vice President Jonathan Nez in the Wet Mountain Tribune. HHHLike Blanca, Hesperus is an ancient metamorphic mountain with granite inclusions surrounded by scree fields and dark boulders. We camped for two nights so we could see the last of the summer sun on its west face. On our path up, we walked between 200- and 300-year old Douglas fir trees. From the top, we saw the rounded shape of Navajo Mountain and the Bears Ears rising above Cedar Mesa. After the climb, we slept well that night. Our day complete. Surrounded by Navajo sacred geography, we had earned hozho, or peace and harmony, just as the tribe hopes to achieve hozho for its people. Andrew Gulliford is a historian and an award-winning author and editor. Reach him at andy@agulliford.com.